And, let's be honest here. Your pie was the prettiest - hands down. I think we would all agree. Don't get me wrong - all of our pies rocked 0- but yours was fabulous~ And can you believe how good they were?!? Love your photos!! Just found you also through Helen.. Can't wait to see the final book! Clare, I am an experienced pie maker - as you know, right? 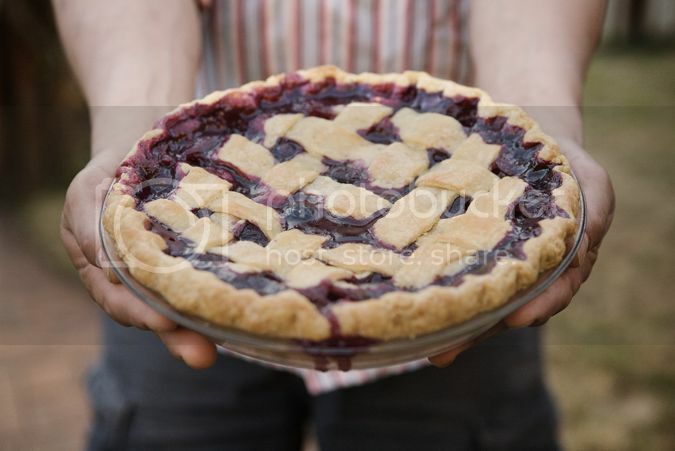 - and you pie looks perfect and absolutely delicious, better than any of mine. 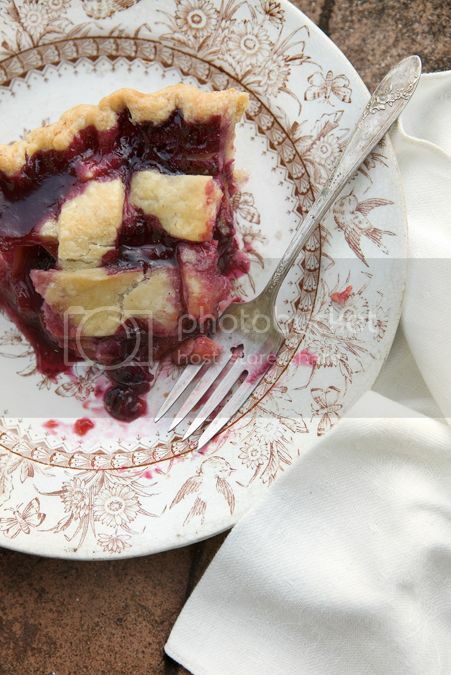 And even though you are a perfectionist photographer, I can tell the pie would probably look great even if I took the photo. Will you make me a pie when I see you again?